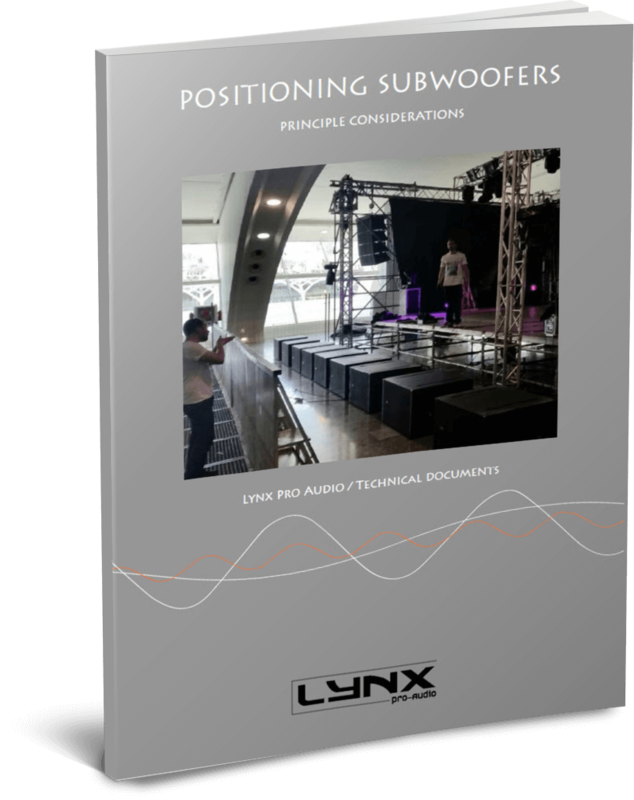 Why are cookies important to the Lynx Pro Audio Website? Cookies enable users to navigate around our website and help us to improve the user experience. Without cookies enabled you cannot see the website as we intended it to be. Some parts or services of the website will not be available if you disable the cookies. None of the cookies used on this website collect personally identifiable information about you.